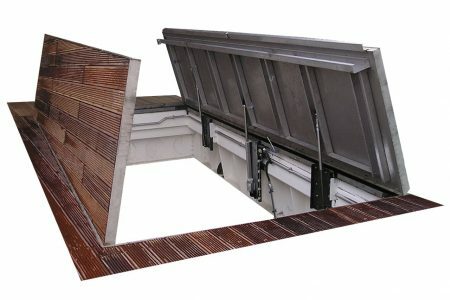 Surespans Aqua stainless steel Ventilated Reservoir Covers are rated 250 kg/m2 loading. 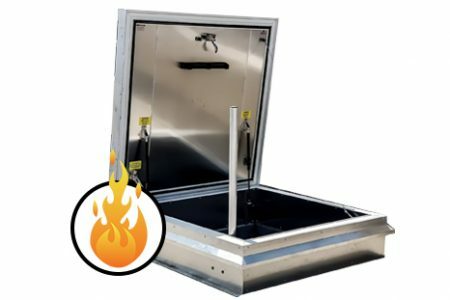 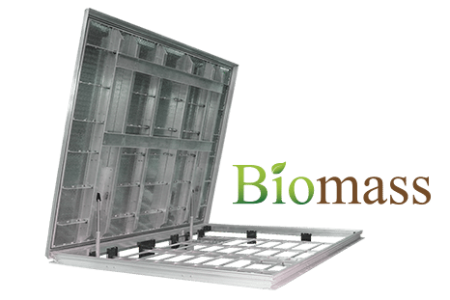 The cover has a ventilated lid fitted with insect-proof micromesh inserts that allow the hatch to breathe and to prevent it with contamination. 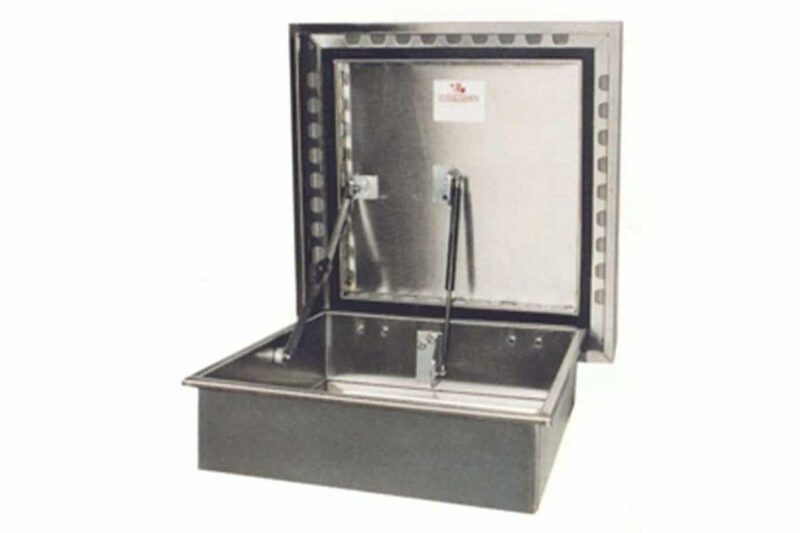 A highly effective EPDM sponge seal is fitted as standard.The stainless steel gas springs ensure the lid is easily opened, which then locks in position with a safety hold-open stay to prevent against accidental closure of the Ventilated Reservoir Covers. 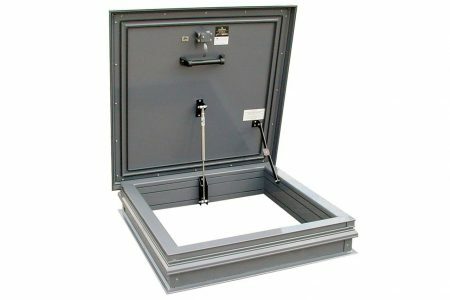 A shrouded padlock hasp is fitted as standard, though other locking options  including locking boxes and electrical interlock  are available. 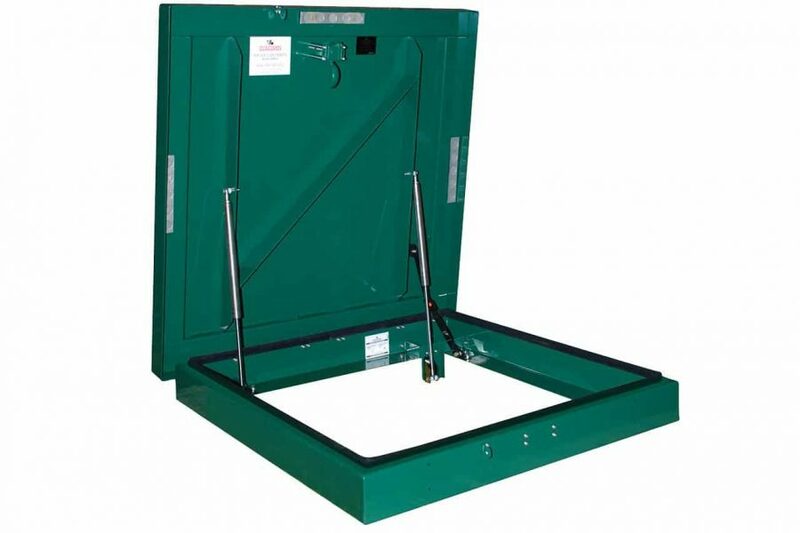 Surespan SAC flush access covers have been designed for a wide range of applications and industries, including water treatment, loading bays, plant access and emergency exits.They are manufactured in magnesium alloy with marine alloy frames, stainless steel or galvanised steel . Surespan access covers offer the ultimate in design, with a gas spring assisted aluminium tread plate lid that locks in the open position with a safety hold-open stay to prevent against accidental closure. 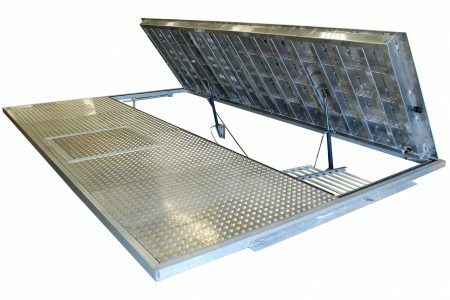 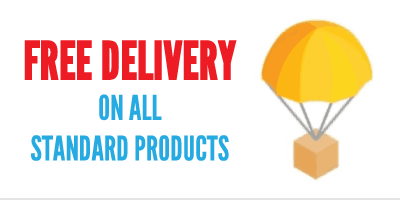 Available from pedestrian rating to Factor Class E loading in all shapes and sizes, with a variety of finishes including polyester powder coating.